Since clean drinking water has become a very serious matter lately, let’s see which the 15 cities with the cleanest tap water in the US in 2017 are. The water issue is one of the most important of all, probably because water is the most vital element of life on Earth. With the pollution levels constantly rising on any environmental field, water is one of the most vulnerable resources. That is why the most attention is turned to the pollutants of tap water such as toxic chemicals, elements (like aluminum, lead, arsenic, asbestos, etc. ), dangerous microbes and bacteria, and of course, dirt. Many of those contaminants are very threating to health, being related to cancer and other serious health conditions. Some of the worst tap water in the US, when it comes to health-threatening contaminants, are from the taps of Pensacola (FL), Riverside (CA) and Las Vegas (NV), according to the Environmental Working Group’s (EWG) research on US cities’ water utilities. Even though the US has one of the cleanest tap waters, there are many harmful elements in it, for example, chlorite, chloride, chloroform, etc. as you will see later. If you’re interested in best tap water in the world rankings, and which are the countries that care the most about clean water, be sure to check out the info on 12 Countries with the Cleanest Tap Water. The proof that some countries invest much in the environment and care about water quality can be seen in the example of Finland. Until some 30 years ago Finland had a great problem of water pollution that came from factories, and it had one of the most unsafe tap water in Europe. Since then the government invested a lot in raising the tap water quality. But, apart from the good drinking tap water, lakes and rivers in Finland remain very polluted. Even though the US is among the 21 Countries with the Best Tasting Tap Water in the World, there are still many places where municipal water is polluted and very bad for human health. Looking at the state level, some of the worst tap water in the US come from Texas, Florida, Pennsylvania, New Jersey and Georgia. But state status does not reflect the subject of our issue now, and that is concerning cities with the cleanest tap water in the US in 2017. For example, there is City of San Diego (CA) with the contaminants detected above health guidelines count 9, and then there is probably the best tap water in California coming from San Francisco (with only 3 contaminants that are above health guidelines). Also, on the question of cleanest tap water comes the question of best tasting tap water in the US. Water taste, like any other taste, is the matter of personal opinion, but probably the most reliable source (if not the most factual one) is the annual Berkeley Springs International Water Tasting, which is the largest competition of that kind at the global level. Apart from going through winners of Berkeley Springs competition, we have also consulted other resources. 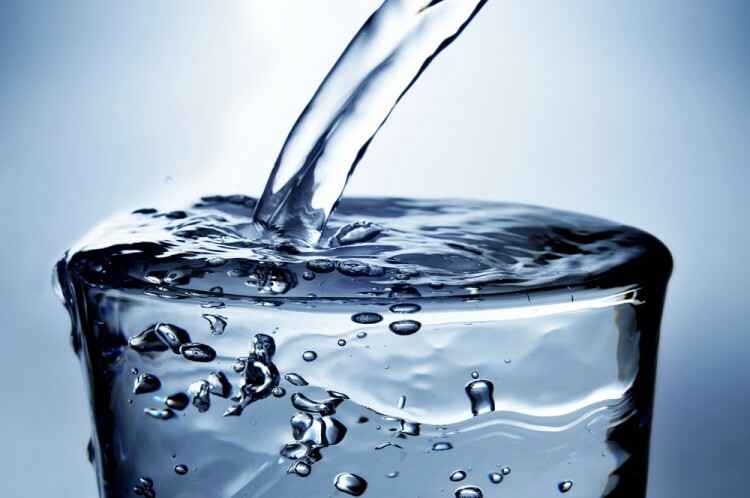 From Water Benefits Health we gained information on the safest tap waters in US cities. Then we have checked info provided by ARCADIS from their Sustainable Cities Water Index, where we have gone through the water quality index. After we have gone through the cities proposed on these resources, we have double checked information using the EWG’s (Environmental Working Group) Water Database. We have also used the database to rank the cities with cleanest tap water in the US in 2017. So, the ranking was done by comparing cities according to the number of contaminants detected above health guidelines provided by EWG. Also, we have taken into our research only cities with 20 + thousand residents. That is because in case we started looking for cleanest water utilities in the country we would have ended up with showing up results such as that of Boise (ID) utility, which is one of the cleanest in the country, but only serves 36 people (according to EWG).